...... Once all items have been sent down the shoot to the basement Kevin must make it past rats, bats, and ghosts he encounters in the basement then fight the spider king so he can make it to the safe room to lock away all his families riches. 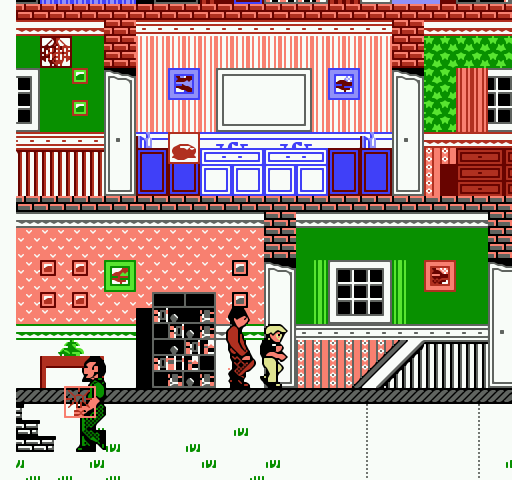 In the Home Alone game for the PC, the player must set up traps to hurt the Wet Bandits. Create easy to read home inspection reports on Mac or Windows. Qweas is providing links to Home Alone 1.0 as a courtesy, and makes no representations regarding Home Alone or any other applications or any information related thereto. Any questions, complaints or claims regarding this application Home Alone 1.0 must be directed to the appropriate software vendor. You may click the publisher link of Home Alone on the top of this page to get more details about the vendor.